The closing costs calculator is used for calculating the estimated closing costs for a purchase or refinance. What are real estate transaction closing costs? We would appreciate if you could rate our closing cost calculator and leave your feedback. Is lender or loan involved? Enter the purchase price of the property. What is your role in this transaction? Select "Yes" if you will use a mortgage, otherwise, "No"
Is your property for the residential use or for the commercial use? We would appreciate if you could rate your experience using our closing costs calculator and write us your honest feedback. This will help us to improve and provide you even better tool. Thank you very much! Buying or selling property involves a number of specialists, each of which is verifying aspects of the transaction or property. The fees you pay for these services are called Closing costs and are paid at the closing of a real estate transaction. Typically, there are buyer’s closing costs and seller’s closing costs, related to different tasks done for each side of the transaction in preparation for the closing. Because there are many closing costs from a number of different sources, no closing cost calculator can cover all of them. 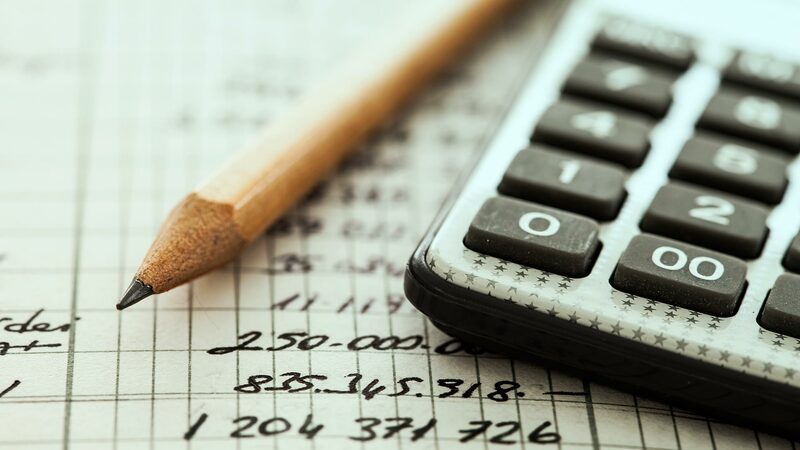 We have built a real estate closing cost calculator to help you to understand approximately how much your property closing will cost you, based on answers to a number of questions. These questions help us to give you a quote that’s tailored to your situation: the type of transaction, your role in the transaction if there is a lender involved or any endorsements used. Closing costs depend on a variety of factors, some of which can be estimated for a typical house sale and others that can’t be (legal issues, liens and the like are outside of any closing cost calculator’s abilities). The following list of fees are the most typical closing costs you will find (and have been included in Southern Title’s Closing Cost Calculator. Our closing cost estimate will not include any fees that your lender would assess for their activities as well. Of course, if your title transfer does not involve a lender, then you would not need those fees to calculate your total closing costs. Abstracting Fee: This fee covers the researching needed to verify a property’s historical transactions, prior owners, taxes owed and outstanding mortgages. ALTA 9 Endorsement: A common title insurance endorsement covering violation of covenants or property encroachments. Attorney / Notary Fee: This fee covers a notary or attorney’s review of the closing documents on behalf of the buyer or the lender. 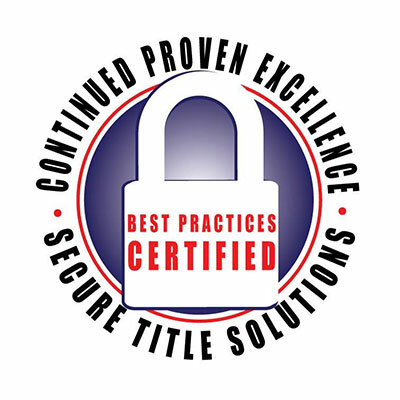 Closing Fee or Escrow Fee: This is the fee to the title company for conducting the closing and preparing the documents for a neutral third party. Courier / Overnight Delivery Fee: This covers the cost of transporting documents to complete the loan transaction as quickly as possible. Endorsement 8.1: Provides coverage against loss or damage sustained by reason of the lack of priority of the Insured Mortgage over certain environmental protection liens as defined in the endorsement. Insured Closing Letter: This fee covers the letter from the Title Insurer to the Lender stating the loan will be insured against any title claims arising due to title agent non-compliance with the lender’s loan instructions. Lender’s Policy Title Insurance: This is insurance to assure the lender that you own the home and the lender’s mortgage is valid, and it protects the lender if there is a problem with the title. Owner’s Policy Title Insurance: This is an insurance policy that protects the buyer from a number of claim types, some of which can lead to loss of the property if uninsured. Wire Fee: This covers the cost of sending money to relevant parties after closing quickly and securely. Typically, home buyers will pay between about 2 to 5 percent of the purchase price of their home in closing fees. Your lender will give you a Loan Estimate for your loan, which will include what the closing costs on your home will be, within three business days of receiving your completed loan application. But these are just an estimate, and many of the fees listed can change. If they do change, you may receive a revised Loan Estimate so there are no surprises along the way. At least three business days before your closing, the lender should give you Closing Disclosure statement, which outlines closing fees. Compare this to your Loan Estimate and ask the lender to explain the various line items. Some fees have caps and others do not. Some fees can increase from the Loan Estimate to the Closing Disclosure, but generally, there really shouldn’t be any surprises on the closing day. If there are differences, you can still walk away at closing.